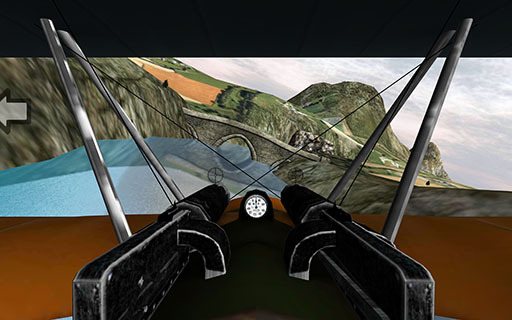 Flight Theory is a flight simulator for mobiles and the web. 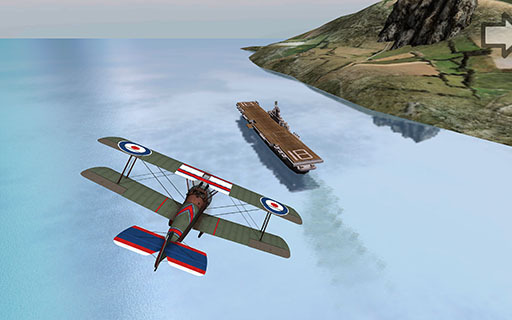 Land on aircraft carriers and airfields. Detailed 3D terrain. Soar over mountains, valleys, trees, and rivers. Unlockable airfields and missions. Completing one mission unlocks the next in the series. Each mission can be replayed with random start and end locations. Online leaderboards and achievements. Each landing is scored by a number of factors. Line up perfectly, land gently, and you'll be rewarded with a great score! Focus on realism and fun. Simulator tracks stalls, lift, drag, flaps, and more. World War 1 / World War 2 era aircraft and more.